By now you must know, the Germans know what they’re doing when it comes to automobiles. 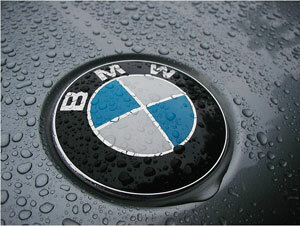 BMW is one of the most popular luxury vehicle manufacturers around and offers an undisputable smooth ride. Things do go wrong with even Bimmers though. When you do expect a problem with your BMW, bring it into B&C Auto Center in . We specialize in automotive repairs and take particular pride in BMW repair in Willow Glen area of San Jose. The fact that we specialize in luxury vehicles and everyday vehicles makes us the premier auto repair shop in California. Experience the degree of our professionalism and knowledge of BMW's by stopping in today. Whether you require a minor or serious repair, you can count on us to get you back on the road as fast as possible. See you at the shop!